 At The Gouveia Real Estate Team, we are well aware of the fact that high-end homes are unique and it’s not a “one size fits all” marketing approach. For this reason, each home will receive its own exclusive custom marketing plan to ensure it’s exposed to the most qualified buyers to achieve the highest price in the shortest market time. During our team’s visit to the property, we will complete a needs analysis report, consult with the homeowner and review their goals and expectations. Looking to sell your luxury property? Save yourself the stress and time involved in selling a high-end home and leave it to the professionals at The Gouveia Real Estate Team.